A few years ago, there was a small revolution every year on the front of technical industry. Some toolsets and methodologies were retired in a year or two, development approaches based on them were changed immediately after. But now it seems like there is already some kind of a concept for developing interfaces. We learned it, embraced it and now using the all the most up-to-date toolsets and to meet nowadays user’s needs.  ZubrSoft has brought together the brightest world class developers passionate about creating products with infectious user interfaces. We absorb your requirements and create reliable, visually rich relationships with custom products to increase the level of adoption and satisfaction. Our front end team takes it from there to nail the user's final journey into the code. A little while ago when websites were simple static texts with a bit of formatting and some animation it was all HTML and CSS. Today, we constantly interact with sites, play videos and load parts of other websites within a page without even ones clicking refresh? HTML is how every site on the web is organized, so it’s a big one you can’t live without in front-end development. Once a supplementary is now an entire ecosystem that spans frameworks, task runners, server-side development, and more. A tool for developers to stylize and add effects to a website. Then layered on without changing that fundamental styling of a whole site.